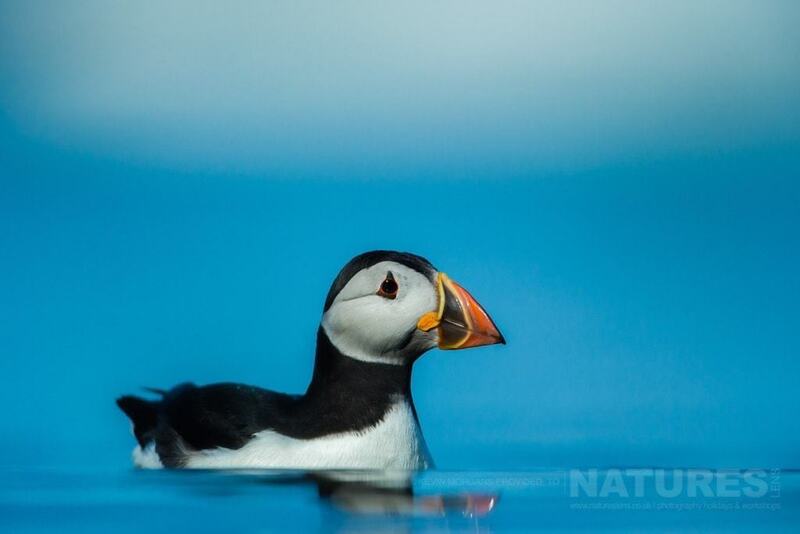 Want some Top Tips for Puffin Photography? You could do worse than joining me on Skomer next July; I will be co-leading the second of our Skomer Photography Holidays to capture images of the fantastic puffins, & being a veteran of puffin photography in various locations around the United Kingdom, including Skomer & Fair Isle, I will be on hand to help you achieve the best you can during your stay on the island! I will have plenty of guidance & top tips for puffin photography to share with you, including hopefully how to achieve images such as that posted above! I will also be willing to share the story behind some of the images captured in 2016 & 2017 when I led the NaturesLens Puffins of Fair Isle Photography Holidays! 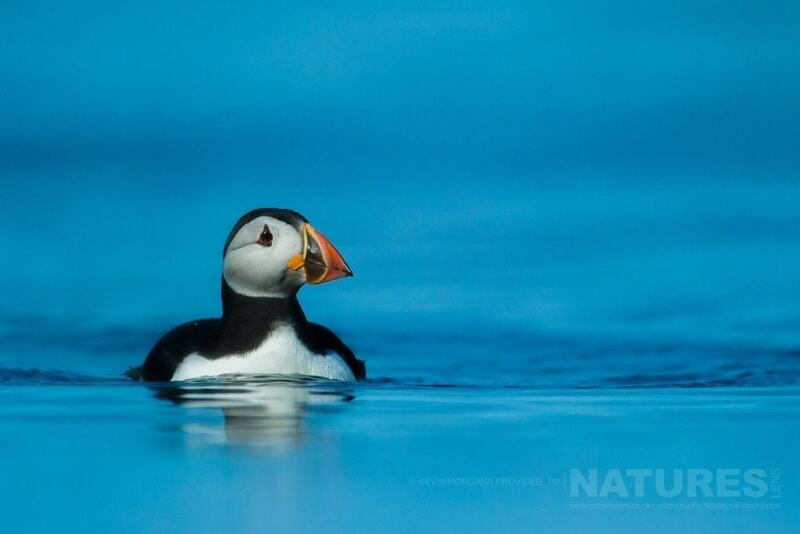 WHY NOT JOIN KEVIN FOR SOME TOP TIPS FOR PUFFIN PHOTOGRAPHY? Kevin is leading our puffins of skomer photography holiday for the dates of July 15 – 18, 2017, the holiday still has spaces available & costs £499 for the 3 night stay on the island! 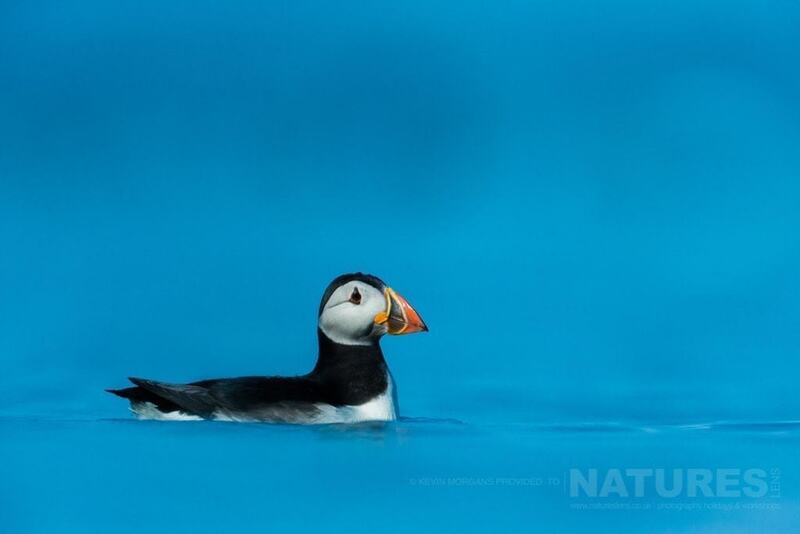 This entry was posted in announcements, wales and tagged island, pembroke, photography holiday, puffin, skomer, wales. Whatever your query regarding our photography holiday, Want some Top Tips for Puffin Photography?, please fill out your details below & we will get back to you.